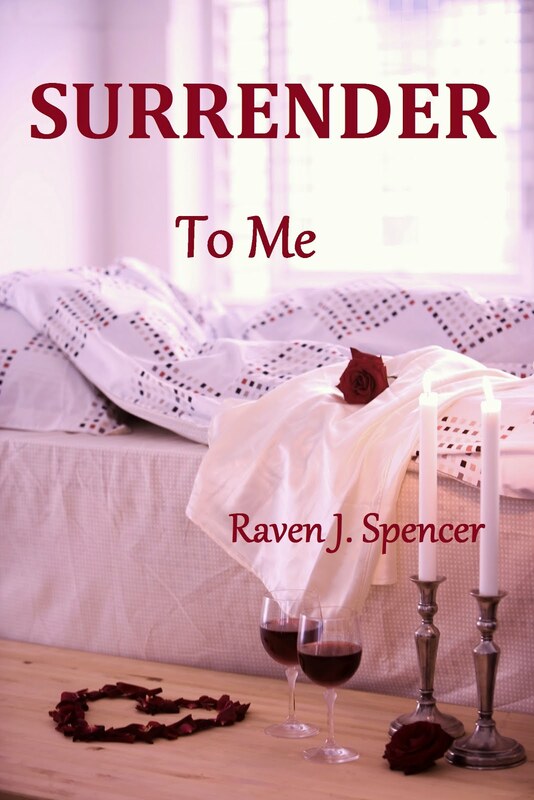 Hope you'll enjoy them, and, if you have a moment, consider leaving a review (on any of them, but especially Surrender Your Heart. 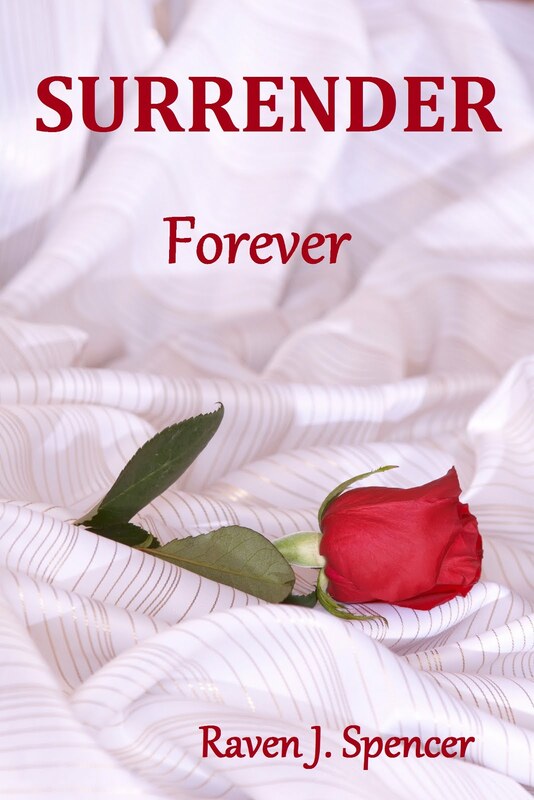 Thank you!). 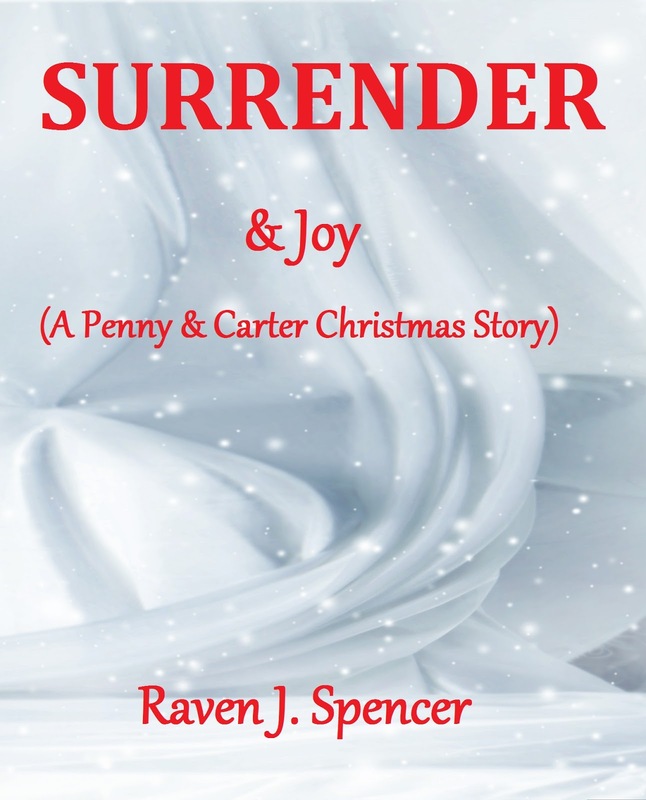 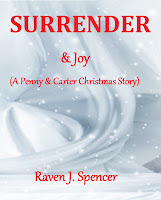 There's a short Christmas sequel to the trilogy: Surrender & Joy. 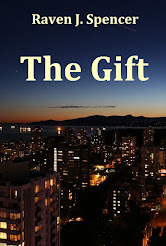 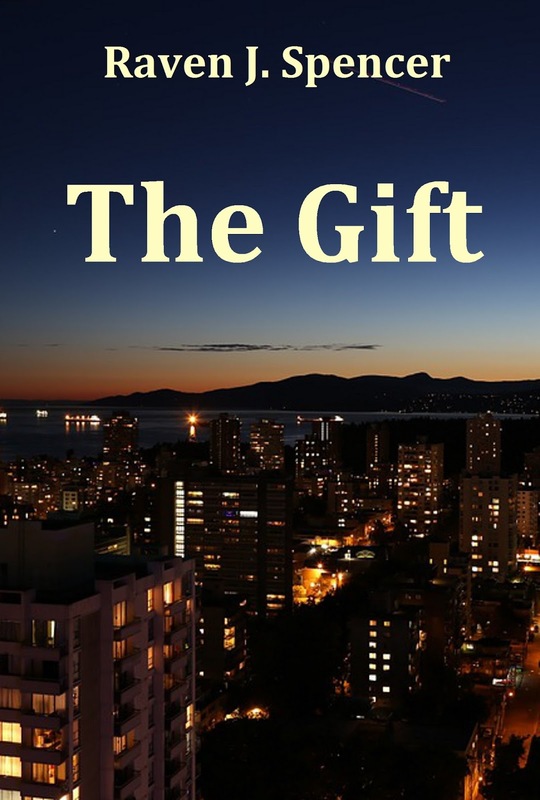 The Gift is a standalone book. 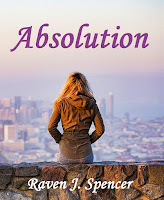 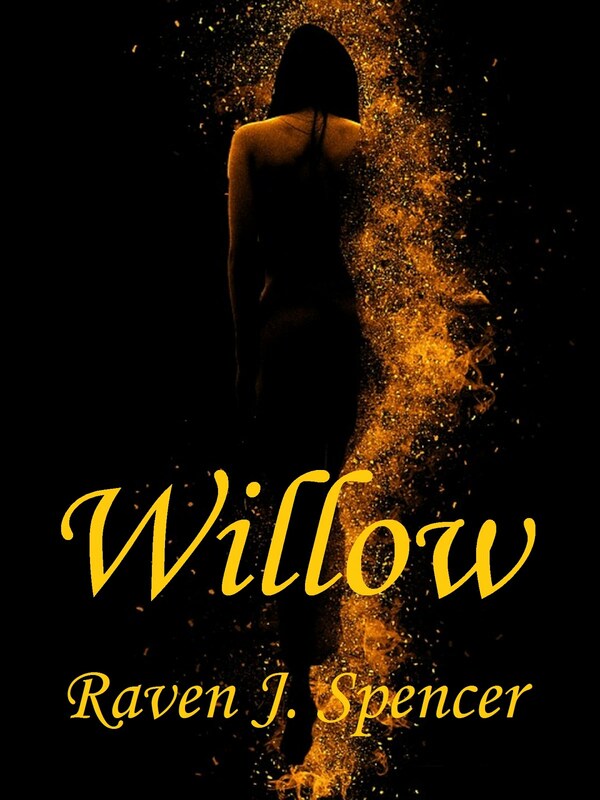 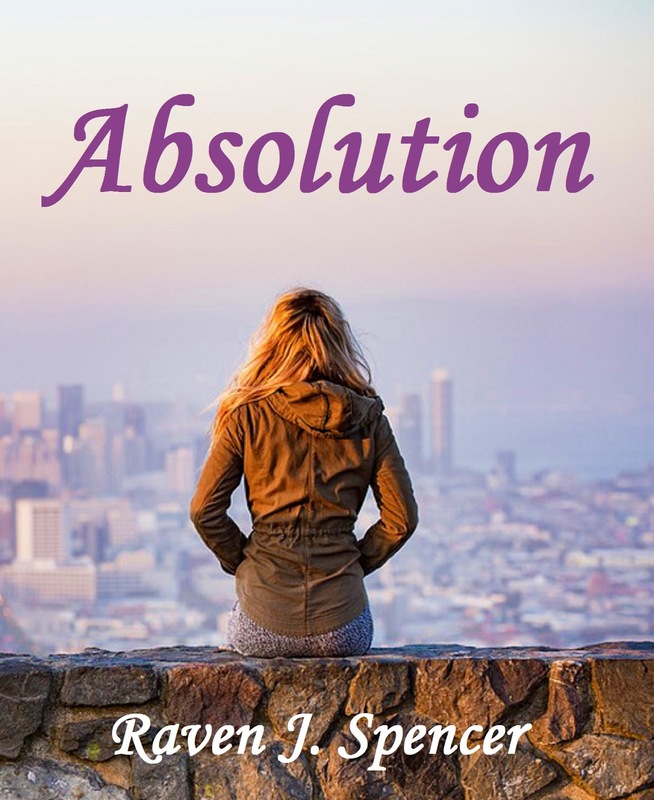 Absolution is a short story crossover between The Gift and the Surrender universe. 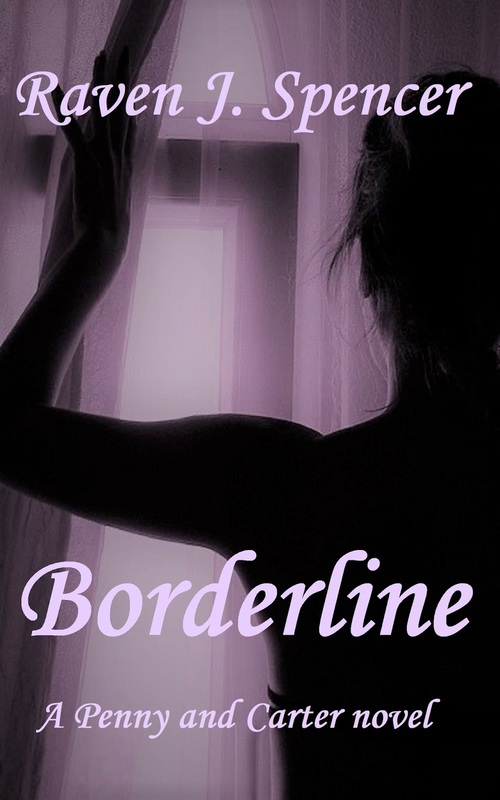 Borderline is a new Penny & Carter novel that is last in the timeline.